Links! Links links links. Also, I've thought of a short-term, very silly Raspberry Pi project. Wahey! This is exactly how the 1950s operated. 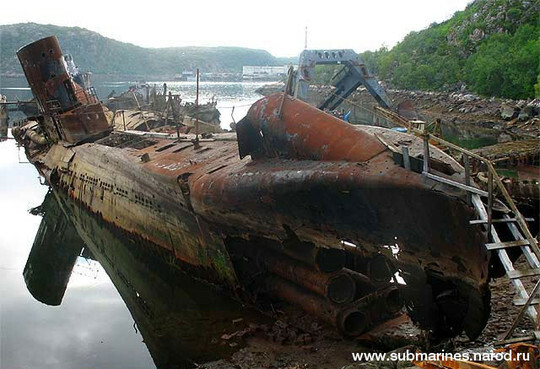 Submarine graveyard, Kola Peninsula, Russia - this week's Soviet rust, some deliciously decayed, abandoned submarines! Good news: these ones don't look nuclear. Bad news: the actual nuclear stuff is nearby. Maker movement starts integrating cockroach components into projects - move over Arduino, the SpikerBox is here! 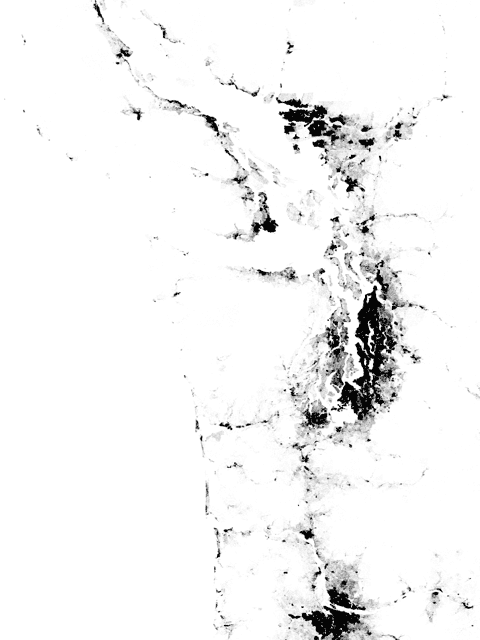 Anomalies - at some point this link will correct itself. THIS PLACE IS A MESSAGE - AND PART OF A SYSTEM OF MESSAGES. PAY ATTENTION TO IT. THIS PLACE IS BEST SHUNNED AND LEFT UNINHABITED.